If you are thinking to end your vacations and leave Antalya without experiencing a scuba dive, then you are making a major mistake! Take a chance to explore the infamous Mediterranean Sea by diving into its deep blue waters. 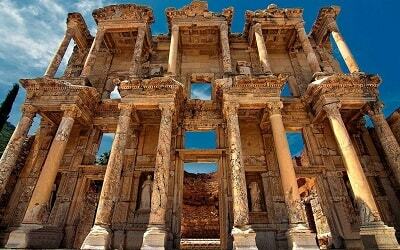 Antalya Diving Excursion is a must for those who seek adventure, relaxation and alternative tourist activities. This unique experience starts by the moment you will be picked up from your hotel by our team members. Before your dive, a brief will take place, when our professional scuba dive instructors will let you know about important safety and technical information. Instructors will demonstrate how to use properly all the equipment and how the underwater communication takes place. 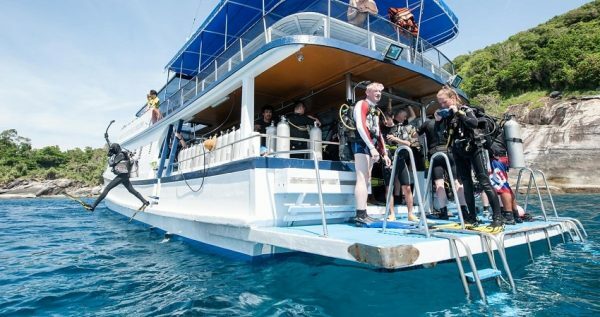 This full-day scuba diving adventure includes a boat trip and 2 dives that can be conducted by both, beginners and experienced divers. 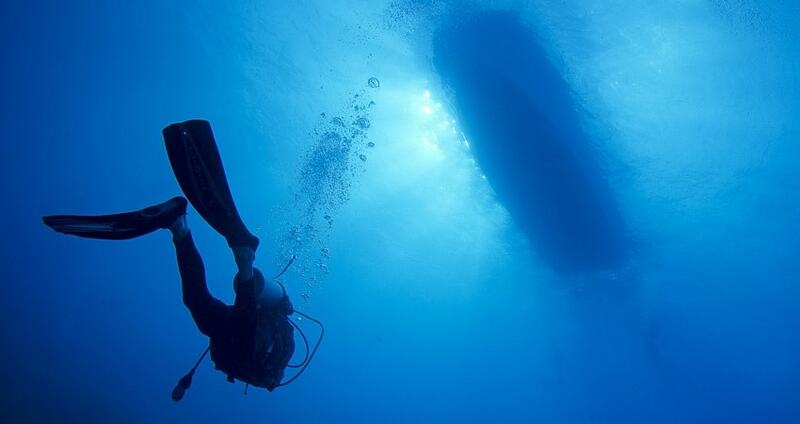 For safety reasons, the dives that you are going to do have a maximum duration of 40 minute each. Therefore, there is no need to worry about the difficulty level, if this is your first dive. 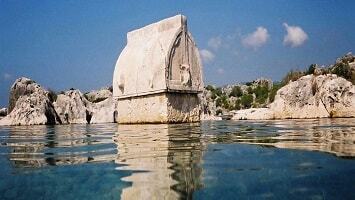 Your boat’s destination will be the area of Kemer, in Antalya region. It is considered as a perfect area for scuba dive since it offers warm and crystal clear waters. Kemer area is full of beautiful, isolated bays and some of them are accessible only by boat. Therefore, this full-day excursion is a great opportunity to explore and swim in unspoiled bays of unique beauty. 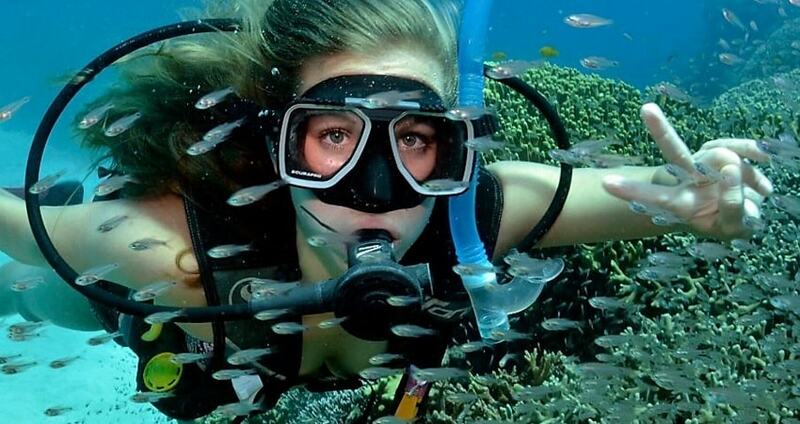 During your diving you will be amazed by the beauty of the sea. You can observe the variety of fishes that Mediterranean Sea is hosting, the rich sea plantation and fill yourself with spectacular colours and images. If you are lucky enough, you might have the chance to see and even swim with the famous caretta-caretta turtles, which are under protection in the region. After your magical exploration in the sea, and in between the two dives, a lunch will be offered aboard, as well as coffee and traditional Turkish tea. 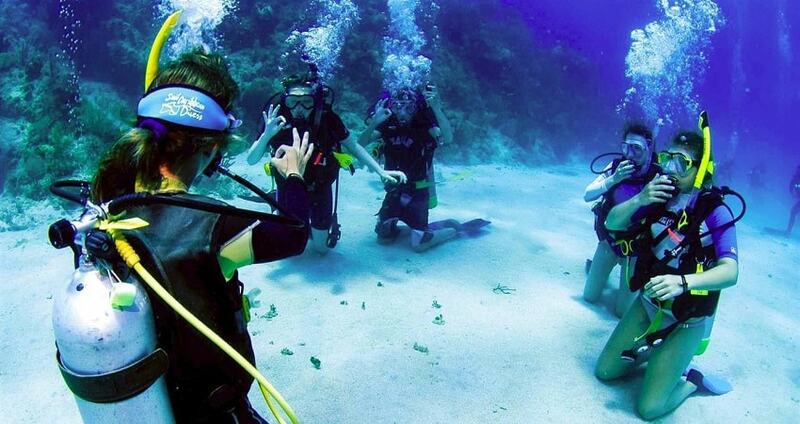 Antalya Diving Tour requires you to be sure and confident during the dives. However, if you are not so confident but you are willing to take part in a unique experience, then you are also welcome to participate in this trip! Our boat offers an amazing sun deck, where you can simply lay back and enjoy the sun. If you want, you can swim or make use of our complimentary equipment for snorkelling. 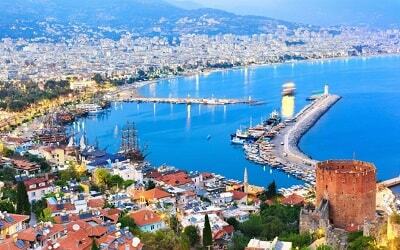 Your Antalya Diving excursion ends by the time you reach the port and transferred back to your hotel. By the end of the day you will be able to understand the unique sea environment and appreciate the beauty of underwater activities that Turkish costs offer. Children under 14 years old are not allowed to dive. They can enjoy sunbathing & swimming. 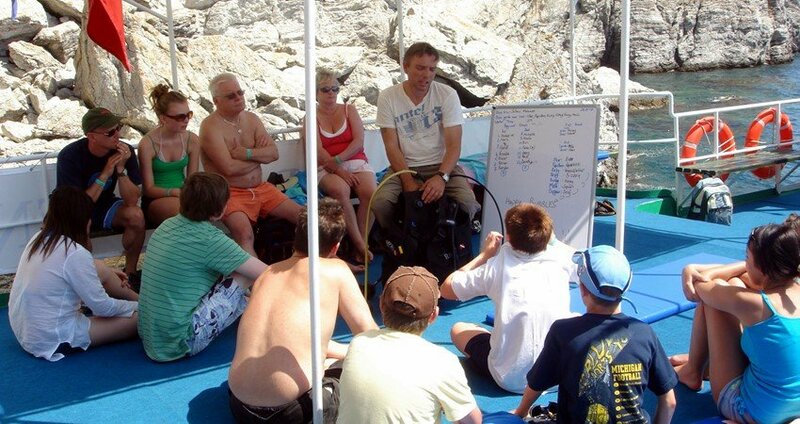 Antalya Diving Tour is not suitable for guests with physical difficulties. Swimsuits, Sunglasses, Towel, Sun Cream, Hat, Camera. If you are fan of adventure, Antalya Rafting Tour is a great option. 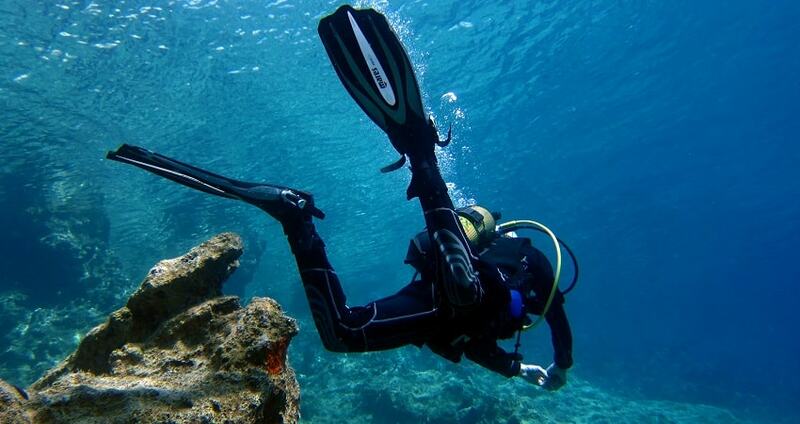 Challenge yourself with 2 dives in the deep blue waters of Antalya. 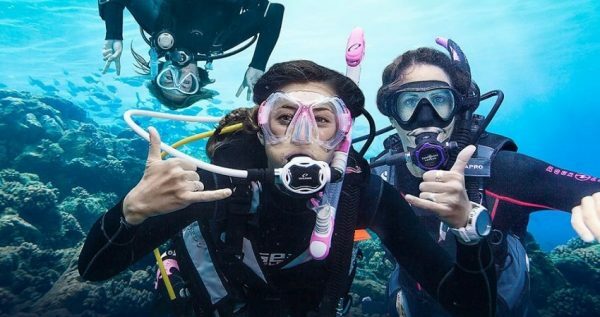 Participate in a full-day scuba diving excursion that you will remember forever and enjoy the beauty of a quiet natural setting. 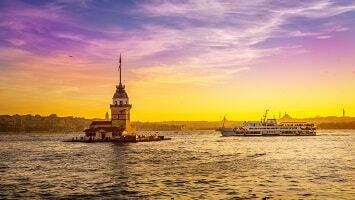 Take the opportunity to cruise around Turkish cost and learn the basics of scuba diving. Antalya Diving is for sure an excursion not to be missed! 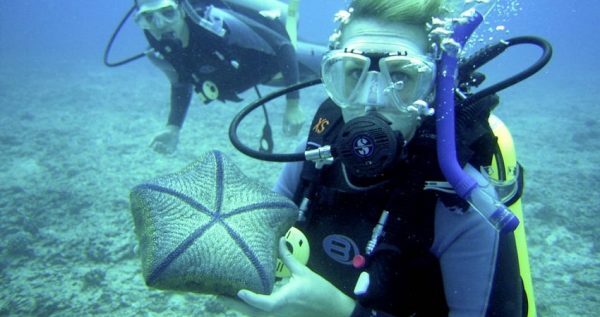 Antalya Diving excursion starts by the time you are picked up from your hotel. Our team members will drive you towards the port where you will meet your scuba dive instructors. Antalya Diving Tour includes two dives of 40 minute each and a boat trip. Once you reach the port our diving boat will be waiting for you. The boat is spacious and fully equipped with everything that you might need during your trip. There are sunbeds for the sun-seekers, toilets and showers. 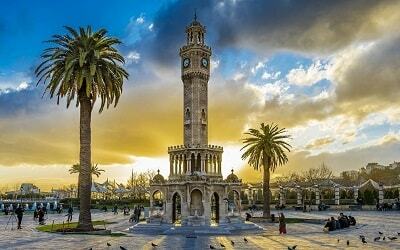 In addition, there is a bar where you can enjoy coffee and traditional Turkish tea. 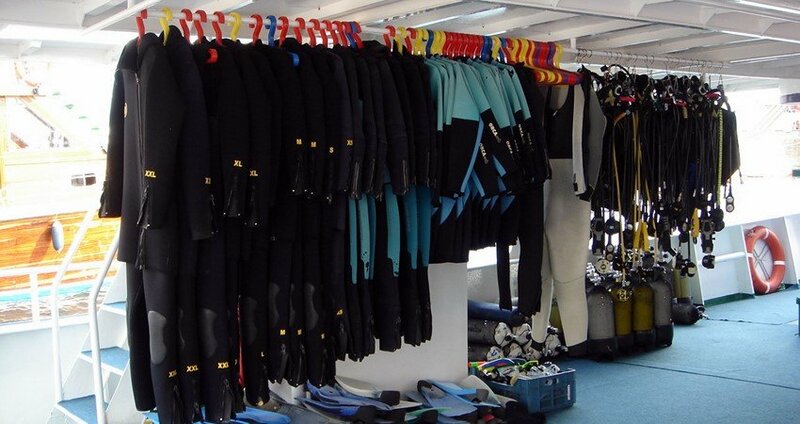 Before your dive, a brief will take place aboard. Our professional and certified scuba dive instructors will let you know about important safety and technical information. Instructors will demonstrate how to use properly all the equipment and you will test breathing with professional oxygen tubes. In addition, instructors will demonstrate how the underwater communication takes place by using the sign language. If this is your first ever dive, there is no reason to worry since everything will be clearly explained and you will have the chance to ask anything you want. Your excursion begins and the boat is heading the first diving spot. Dives will take place in the area of Kemer which is located in the Antalya region. The particular area is ideal for scuba dive since it combines warm and clear waters for maximum visibility. 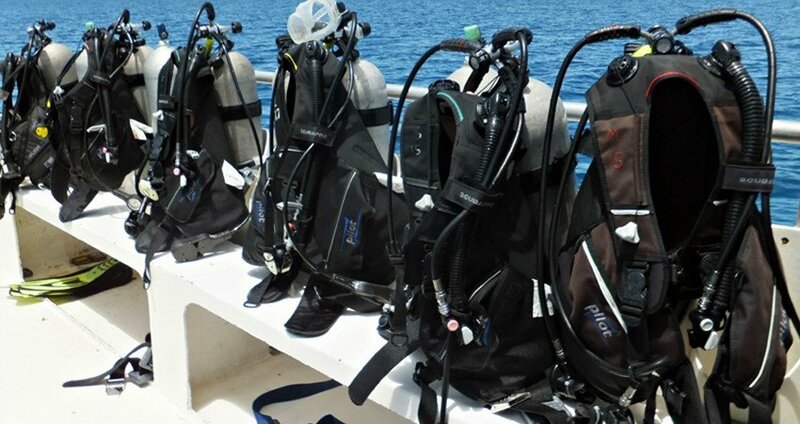 It is worth to mention that diving spots are randomly chosen by the instructors on the same day. After your first dive, a lunch break follows aboard. You will have the opportunity to taste a nutritious meal that will energize and support you for your next dive. 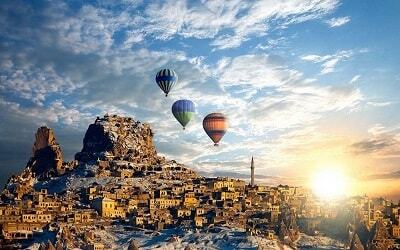 In addition, you can enjoy Turkish tea or coffee. Filled with the necessary energy and after you take some rest, the boat will take you for your second dive. Again, you will have to follow the same instructions as given by the professionals. The second dive takes place at a different spot, therefore, it is a great opportunity for you to discover something new and compare the spots. During your dives, official photos and videos will be taken by our team. You can preview and purchase them at an extra cost once you reach the port. These photos and videos will be great souvenirs from this unforgettable experience. Antalya Diving excursion finishes once you reach the port. Being full of emotions and a kind of sweet tiredness you will be transferred back to your hotel.